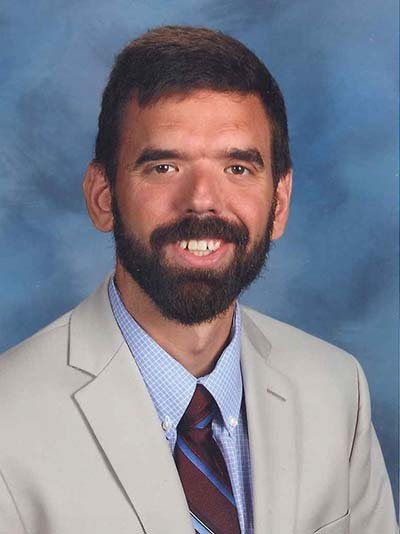 Mr. Smith serves as the Assistant Director of Governor's School. Previous to this he taught in AP and IB education systems for thirteen years in the RVA area. He has traveled widely as a Korea Society fellow, a Goethe Institute scholar, and as the recipient of the Pat Taylor Teaching Award. This is his eleventh year as the sponsor of Governor's School Model UN and his third as the sponsor of the school's Honor Council. His undergraduate degree is from the University of Richmond and his master's degree was conferred by the University of Virginia. At home, his pride and joy are his three year old son and his five year old daughter. August 2017 was his 10th wedding anniversary with his amazingly supportive wife. Som has been involved in Model UN since the 7th grade, and has been a part of GSMUN since the beginning of freshman year, working as a vice-chair, chair, and Director of Technology in years past. He has also had his fair share of delegate experiences, attending conferences at William and Mary and the University of Virginia. Of course, though, he is looking forward to this March weekend the most. 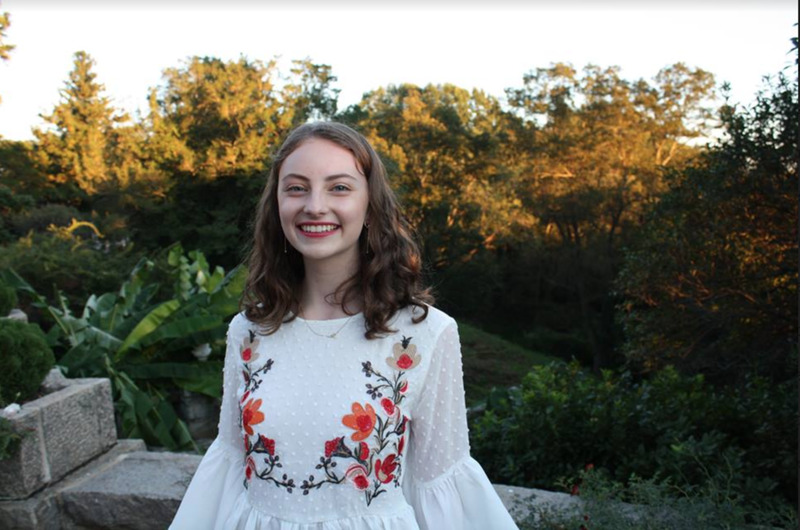 In addition to Model UN, Som is the Chief Community Operations Officer of the Maggie Walker robotics team, SCA Treasurer, an intern at Genworth Financial, a tutor, and an avid history/language nerd. In the less-than-optimal amount of free time Som has, he enjoys...well, reading about history, especially that of pre-Columbian America and the Gunpowder Empires; playing basketball; learning new languages; and playing some Smash. Nikhil has been an active member of Model UN since the 6th grade and has been a part of GSMUN since 8th grade as a delegate, volunteer, vice-chair, and chair. He has also participated several other conferences as a delegate, such as WMHSMUN and VAMUN. However, none have matched the experience of being a delegate at GSMUN. 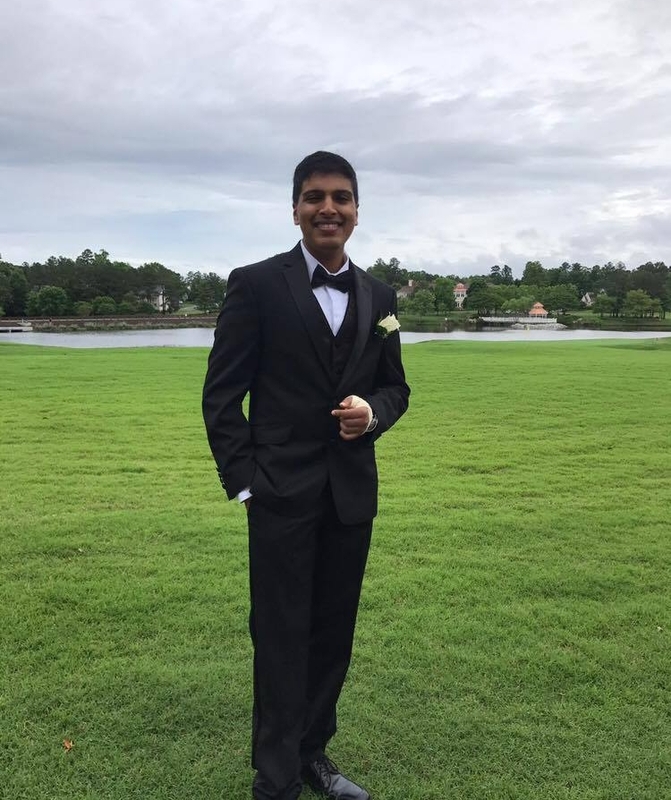 In addition to Model UN, Nikhil is the President of Investment Club, Vice-President of Math Club, an intern at the marketing firm Venture Richmond, a lifeguard, and an avid history/economics nerd. Any leftover time that Nikhil has outside of school is spent reading different economic theories, playing basketball, listening to music, and playing Mario Kart. Narmeen Rashid is a senior at Maggie Walker. She has been involved with Model UN since her freshman year of high school. Previously, she has served as a co chair for the FCCC and SPECPOL. She has also attended multiple college conferences, including VAMUN and JHUMUNC. Now, she is excited to lead fundraising for GSMUN XXII. Narmeen is also a Co-President of the Maggie Walker Model UN Club. Asides from Model UN, Narmeen plays on the Girls Varsity Tennis Team and serves on the Honor Council. Outside of Maggie Walker, she volunteers at Bon Secours St. Francis Medical Center and interns at a VCU Pharmacology Lab. In college, Narmeen hopes to study Public Health and pursue the Pre-Health Track. Alex first participated in GSMUN as a delegate in 8th grade, and after 3 years of participation in the club he is trilled to be part of the team shaping this year's conference. Outside of Model UN, Alex interns for an economic consulting firm and volunteers at his local library. He enjoys other mind-expanding activities such as physics and panini-making, and his free time is always filled with food and family. On nice days he can be found outside playing a game of tennis with friends. Aashri Aggarwal is a senior at Maggie Walker and has been involved with Model UN since her freshman year of high school. In the past, she has served as a co-chair for the FCCC and a chair for a JCC. She has also attended multiple conferences at Johns Hopkins University and the University of Virginia. 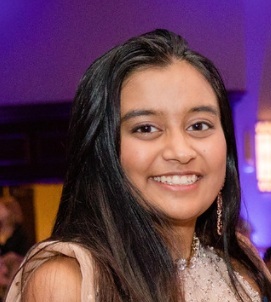 Along with participating in Model UN, Aashri is also the Managing Director of Music Orchard, plays with the Richmond Symphony Youth Orchestras, and volunteers at a nearby hospital. In a rare moment of free time, she can be found watching Black Mirror or taking a much needed nap. Alan Lai, a senior at MLWGS, is delighted to serve as the Director of Logistics for this year’s GSMUN. This is his fourth year participating in Maggie Walker’s Model UN, and his first year serving on Secretariat. Prior to this, Alan has been a vice chair and chair for GSMUN. Outside of school, he enjoys spending his time playing basketball and running track. Most of his time is spent on the track since he’s a co-captain of the indoor and outdoor sprint team. Asides from school and sports, he plays piano occasionally and dedicates time to volunteering at a nearby hospital and the Science Museum. On the off chance that he has nothing to do, the first thing he does is take a nice, healthy, long nap. Sammy Guinn, a senior, is thrilled to be the Under-Secretary-General for Crisis Simulations at GSMUN XXII. This is his fourth year as a member of Maggie Walker’s Model UN Club, and he has attended several conferences, including VAMUN XXXVI, where he was awarded Best Delegate. Along with participating in Model UN, Sammy is also a member of the Model Congress club, the School Advisory Council, and President of the Maggie Walker Jewish Student Association. When he has free time, he likes to play frisbee or spend time with friends. He is enthusiastic for crisis this year - there has never been such a creative and dedicated crisis team at GSMUN. Hopefully, all the delegates will find the simulations both engaging and educational. This year, GSMUN XXII is going to have the best crises ever! Lawrence Jia, a senior, has been involved with GSMUN since sixth grade as a delegate at GSMUN XVI. He has been a chair, vice-chair, and assistant to Secretariat in previous years. Lawrence has also participated in VAMUN and JHUMUNC on the collegiate circuit. Outside of GSMUN, Lawrence volunteers with Money Matters, writes for the school newspaper, is captain of the school’s forensics team, and is co-captain of the boy’s varsity tennis team. In his rare free time, Lawrence enjoys reading autobiographies and eating ungodly amounts of breakfast food. Sive has been an active member of the MUN club at Maggie Walker for all of high school and is one of the co-presidents this year. GSMUN XXII will be her fifth year participating in the conference, and she is incredibly excited to serve as the Director of General Assemblies. Outside of Model UN, she runs cross country and track, plays piano, and serves as a leader in the Spanish Club and Young Democrats Club at Maggie Walker. When she has a rare moment of free time, she enjoys wearing fuzzy pants while watching Brooklyn 99 and The Good Place. Yumna Rahman first became a part of Model UN in her freshman year of high school and has since attended collegiate conferences as a delegate, chaired at GSMUN in her junior year, and currently acts as co-secretary of the club. After volunteering for GSMUN 2016, she moved on to vice-chair in her sophomore year and has loved every role she has taken on in Model UN. Beyond Model UN, Yumna enjoys leadership in Model Congress, UNICEF Club, Arabic Club, and Future Medical Professionals. Her favorite ice cream place in Richmond is Charm School, and she likes to spend any free time reading utopian literature and catching up on Netflix shows. Yumna is currently a senior at Maggie Walker and is excited to work to make her last GSMUN incredible for everyone through her role as Director of Press and Publications. Richard Zhai, a junior at Maggie Walker, is very excited to serve as Director of Technology for GSMUN XXII! This is Richard’s third year as an active participant in GSMUN, having served as both a vice chair and a chair over the past two years. In addition to Model UN, Richard pursues a number of other interests and activities. He runs cross country and track year-round for Maggie Walker, serves as House Minority Leader for Maggie Walker’s Model Congress Conference, and competes in various competitions with the debate team and quiz bowl team. He also loves badminton immensely, going so far as founding the school badminton club. In his free time, Richard tries to keep up with his piano practice, catch up on the latest Apple news, and look for the hottest food in town.